Great starter home or investment property. Check out this 3 bedroom 2 bath 1872 square foot house. New storm doors and carpet. 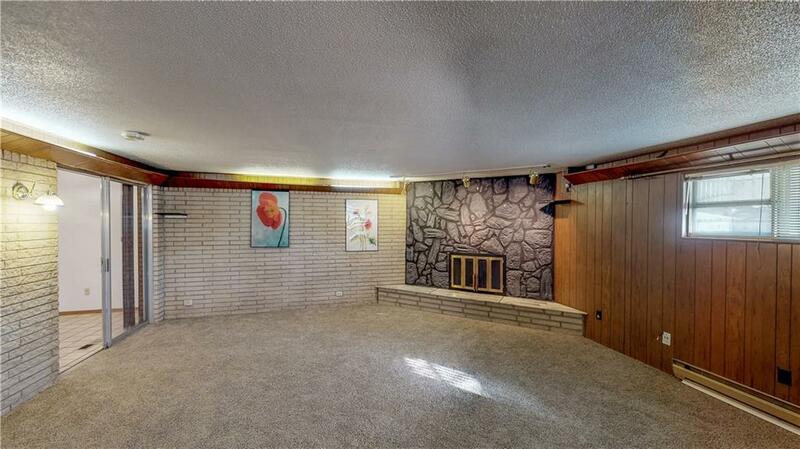 Features spacious living room and huge second living with fireplace. It has a storm shelter located in the backyard. Move in ready.